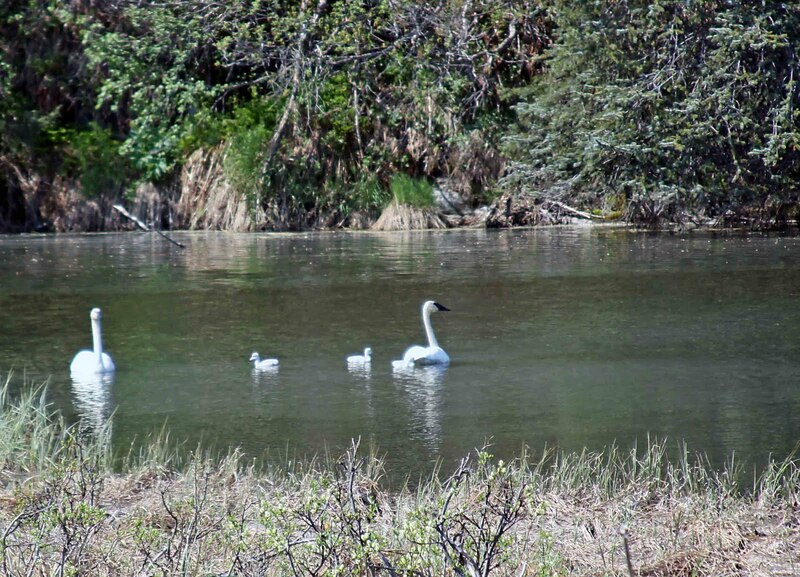 and then I happened upon this couple with their 3 signets. Now I'm seeing them everywhere! The idea of a porcupine is cute. The reality, not so much. We came across these furry little rodents and decided to keep them as pets. 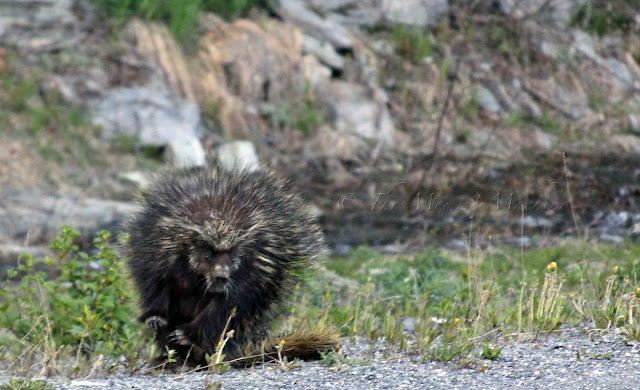 In person, the porcupine may not be darling, but it sure is in the photo. Very nice. I love your new pets. They are so cute. Those two are way cuter than the porcupine, I can see why you took them home. The ones you kept look like trouble to me. I'm just saying. Happy Birthday to you!!! Sorry it's so late! Hope your family did something special for you. Thanks again for inviting us on the trip with you guys. 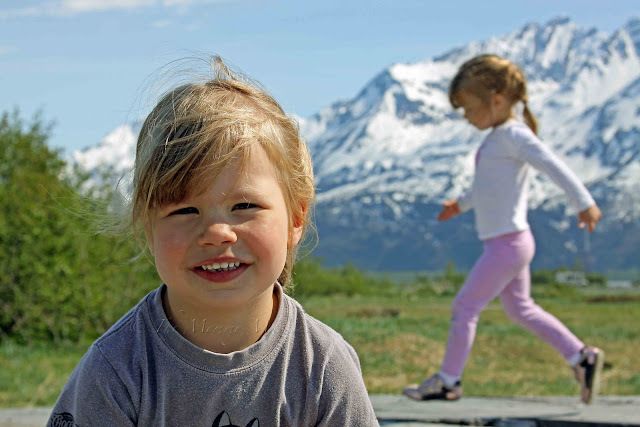 We really did enjoy the beauty of little Valdez. Nice pics too! Your kids are cute, and I'm stunned at how not cute that porcupine is. I think porcupines are super cute. so there! lol. But by far the last pair of rodents was my favorite. Nice pics!